You guys know I love living in New York but one thing I can’t really get used to is not having a car! Growing up in the suburbs meant cruising around town with friends, cranking music, and belting pop songs. Sometimes I would just hop in the car and drive until I couldn’t drive anymore just to find some time to myself away from everything. In New York, all of my car rides are spent with a stranger driving me as I’m in the backseat anxious about getting where I need to be on time. 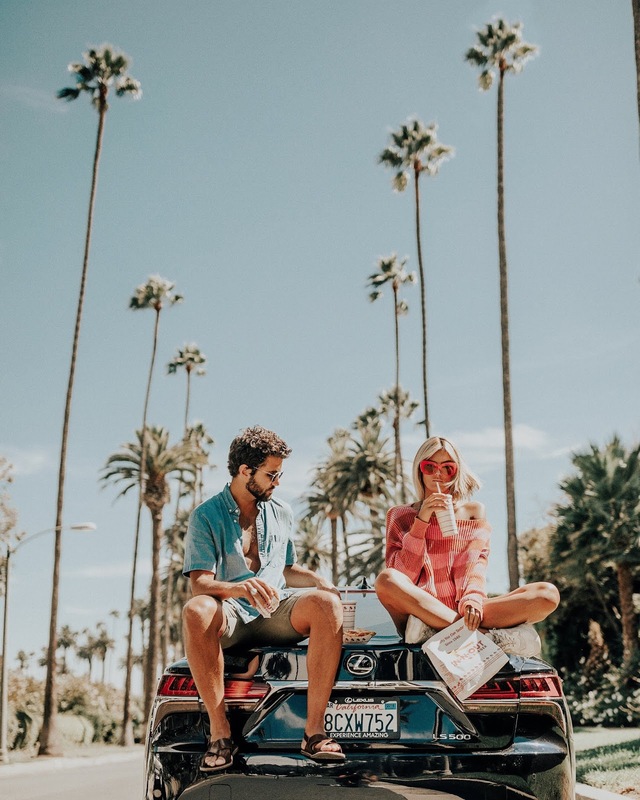 That’s why whenever Cole and I travel we love to rent a car to get some time behind the wheel. 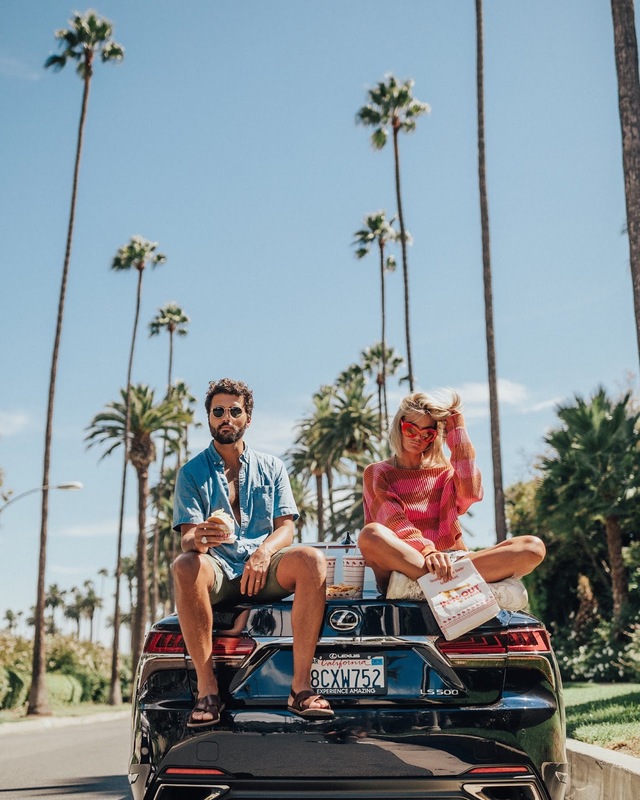 On our most recent trip to LA, we partnered with Lexus to test drive their 2018 LS 500 and it was incredible! It felt so good to be back in the front seats and have the freedom of driving yourself. I swear the first thing we did when we picked up the car was pump some music and sing our hearts out. And the sound system in the Lexus 2018 LS 500 is absolutely out of this world. I’ve been telling everyone about it! I think I heard parts of songs I had never heard before on any other speakers. Dead serious. Highly recommend. 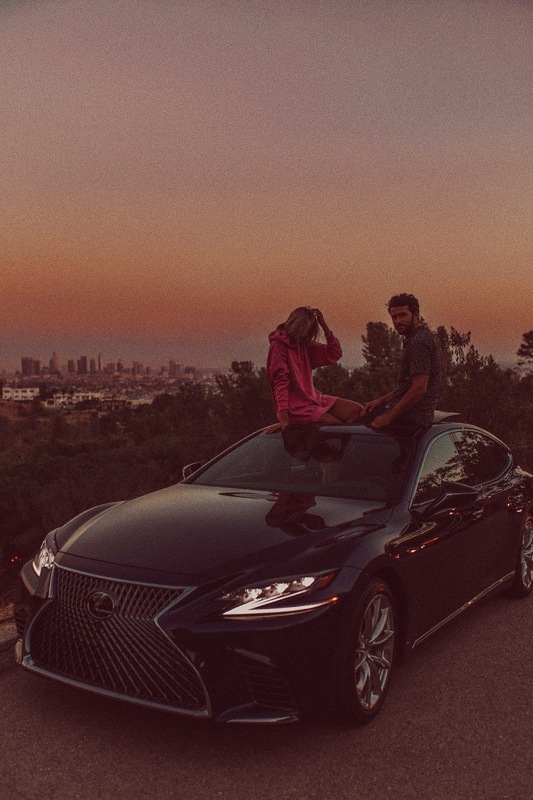 Thank you so much to Lexus and DriveShop for giving us the opportunity to get back on the road with an incredible car! Would you like to take a vacation, but your budget is keeping you at home? Quick cash loans online can help you to stop day-dreaming about your perfect vacation and can make this reality! This may help you to find a lender who offers quick cash loans.